EDMONTON - Alberta's abortion clinic bill has moved one step closer to being passed following a debate that saw Opposition United Conservatives walk out of the chamber en masse five more times to avoid casting a vote. At one point, the votes on amendments came quickly, with UCP members leaving their seats, exiting the chamber, returning and sitting down, then popping up minutes later to walk out again. Five amendments put forward by Independent Derek Fildebrandt were defeated by the NDP and the opposition parties, moving the bill to third and final reading. 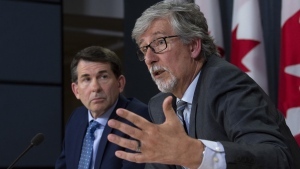 The bill calls for putting a legal buffer zone in place around abortion clinics to prevent staff and patients from being harassed by anti-abortion protesters. 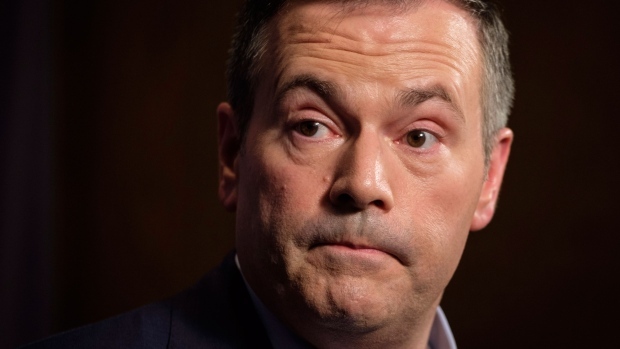 UCP Leader Jason Kenney, who is against abortion, has said the bill is a political game by Premier Rachel Notley's NDP to stir up divisive social issues, and has said his caucus will not participate. His caucus members have now walked out of either debate or votes on the bill 12 times since the legislation was introduced by Health Minister Sarah Hoffman, who says the UCP members are failing to do their jobs.